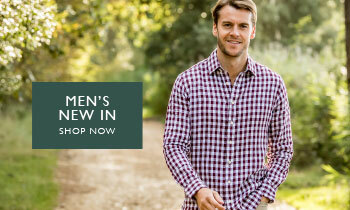 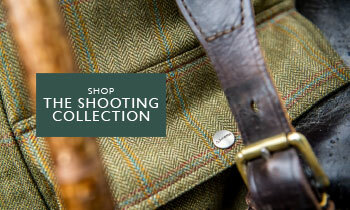 Inspired by the countryside, this shirt is the perfect choice for any outdoor enthusiast. 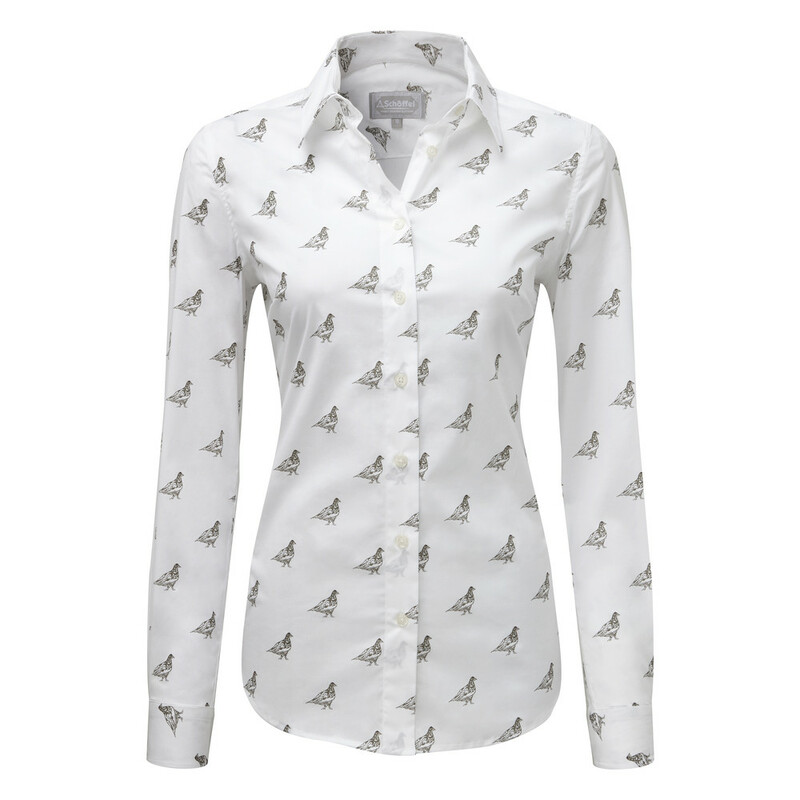 Featuring a hand drawn Ptarmigan design, this shirt is classic, timeless and full of character. 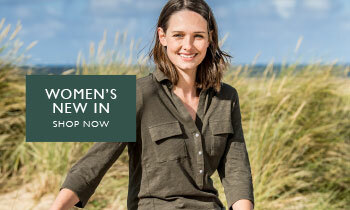 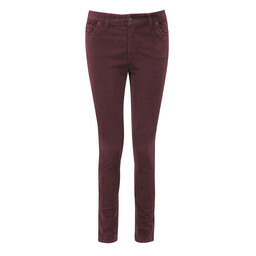 Cut from beautifully crisp cotton with added stretch to ensure ultimate comfort and ease of movement. 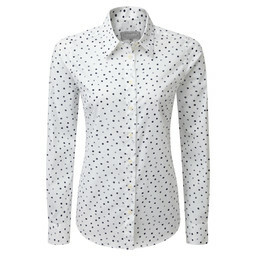 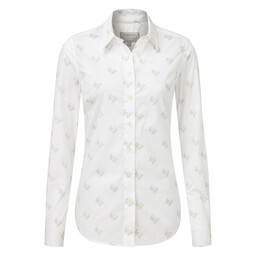 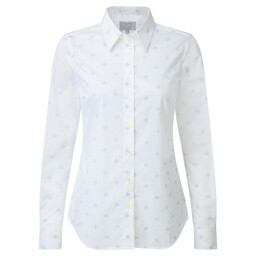 Cut slightly looser than a tailored shirt, this contemporary fit shirt is flattering and easy to wear. 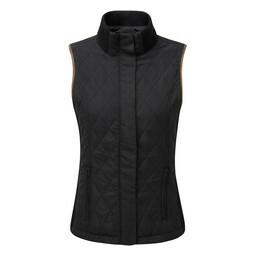 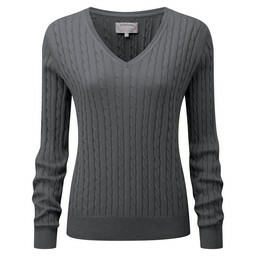 Pair with jeans for an effortlessly easy casual look of layer under a jumper on colder days.